You could get recommendation from a frequent traveler in your circle for a decent parking company or try Mobit Airport Parking. The chauffeurs and valets should be well-trained and insured. Do inquire about that. 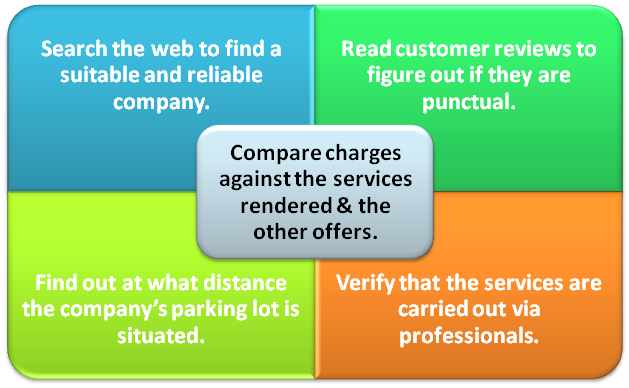 Try to go for a company that provides the facility to compare car parking UK prices against the service deals offered by various companies. No need to wander from website to website. Do ask about the distance of parking lot from the airport. It should be within the 5 mile radius. Any more distance will be costing you in the form to fuel usage. Also make sure that the company operates under strict time constraints and does not leave you waiting and wondering at your terminal. With a well-planned start comes a happy ending with a smooth flow for everything in between. This is the whole point of a vacation. So, make smarter choice for your trips and travel in peace.